Love being outdoors in the lakes and mountains? Enjoy active holidays with the family? Austria offers all of this plus cities packed with culture and so much more, here’s 8 reasons why we think you should go on your next summer holiday to Austria. 1. 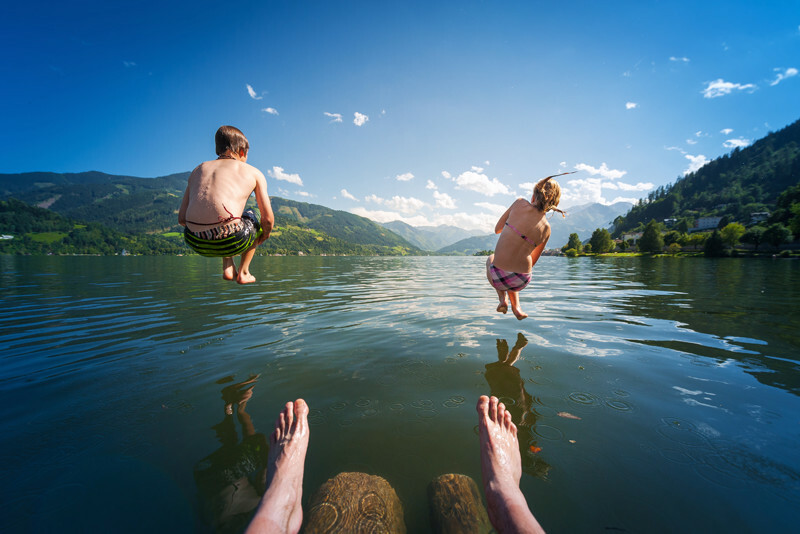 There are over 300 lakes in Austria… and you can swim in over half of them! 2. Remember the opening scene of The Sounds of Music… well imagine yourself right there in those mountains. 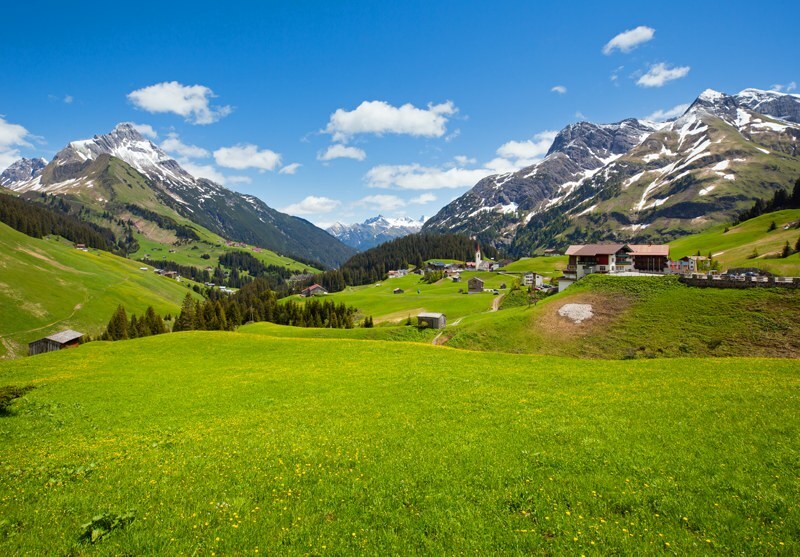 Did you know that 62% of Austria’s total land area is covered by the Austrian Alps? 3. 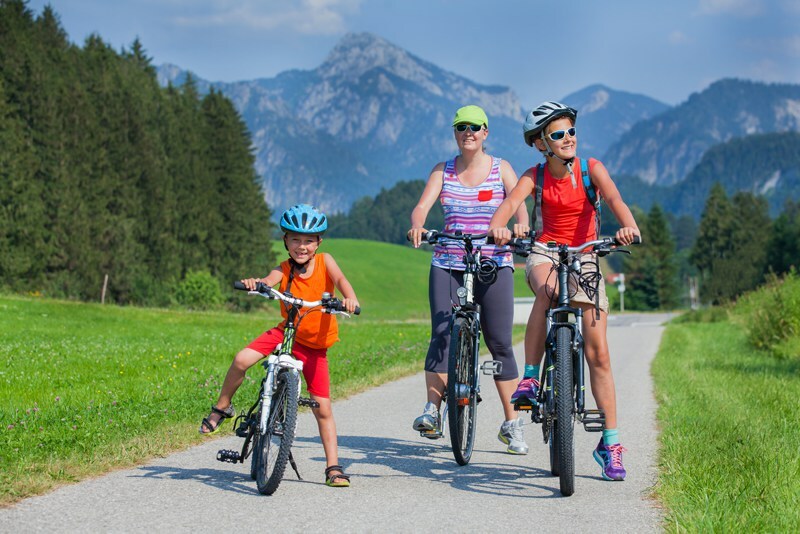 Forget bike rides around the local park…Austria is the ultimate destination for cycling and bikes are readily available for rent in practically every village, hotels and lots of train stations. 4. If you’ve ever fancied releasing your inner Bear Grylls, Austria has over three hundred campsites within the most spectacular scenery. 5. 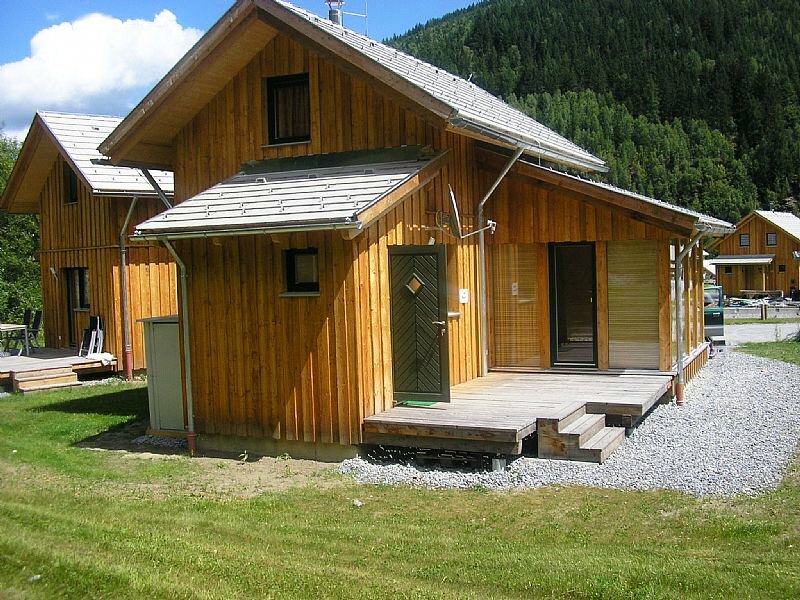 And if camping isn’t your style then there are some pretty impressive chalets in Austria available to rent. 6. 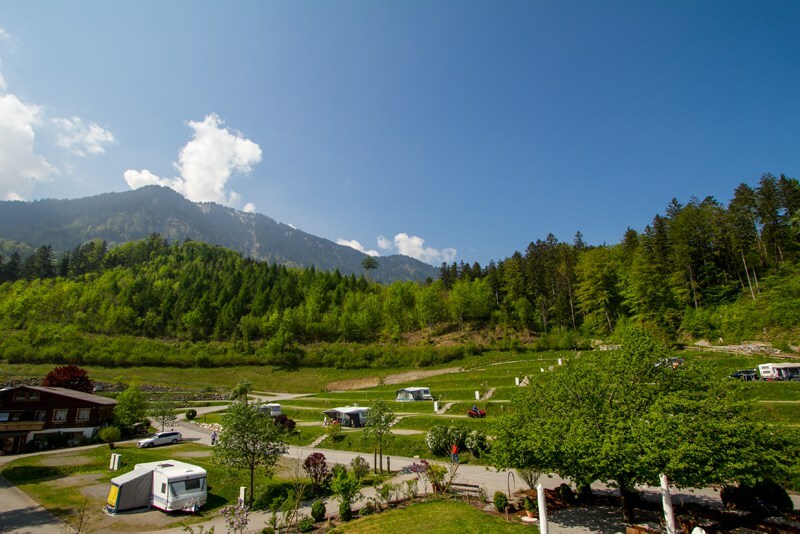 Austria is great for families and on top of the numerous hotels catered for children and babies they also have “child and buggy friendly” walking trails. 7. 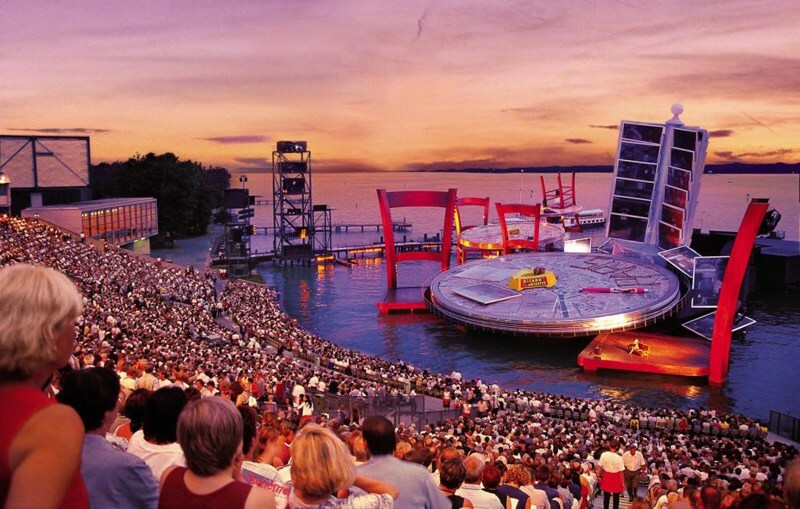 Austria has some amazing cultural summer festivals, from lakeside stages showing opera to jazz being played in the mountains. 8. 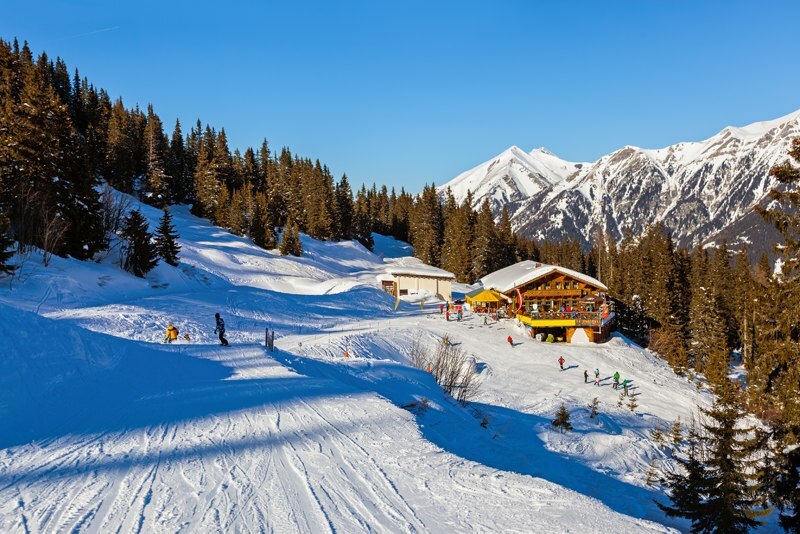 You can still ski in the summer… some of the Austrian ski resorts are open from September to June so there’s plenty of chance for action on the slopes in the sunshine. 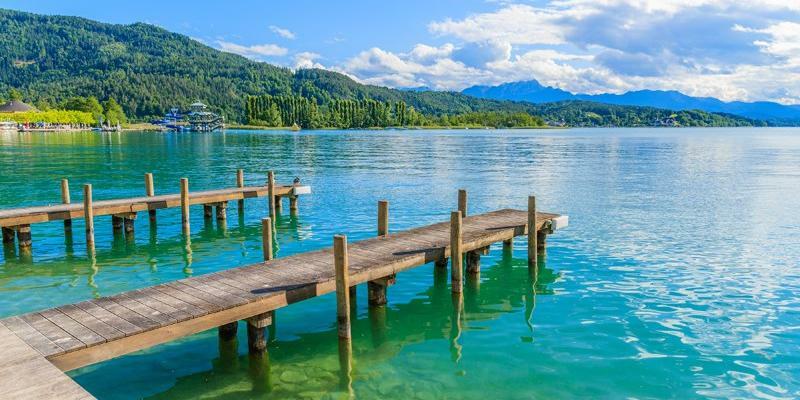 With all of these great things to do in Austria in the summer, it's certainly on our holiday bucket list, what about you? If you fancy checking it out then click here to take a look at our range of chalets in Austria.